NPA’s mission is to strengthen, cultivate, and improve the lives of adoptees by building community power. Through solution-focused action, we advance adoptee justice by telling our own stories and collectively working towards systemic change within adoption. All adoptees feel empowered and have access to history, knowledge, fair policy, records, and positive health & relationships. Network of Politicized Adoptees was formed 2011. An informal group of Korean adoptees came together with a desire to build our own knowledge on adoptee-related issues. This was the impetus for NPA to first start as a book club. We utilized each other to build knowledge that we could harness to be better adoptee justice advocates. The beginning history of NPA includes a number of brunches where we learned and discussed issues around Korean history and adoption. While Minnesota is home to one of the largest Korean adoptee populations in the world-roughly 13,000, there was a gap in providing a space for progressive Korean adoptees who wanted to engage in critical discourse. NPA helped provide the space for like-minded community members to learn from one another and build strong relationships. Eventually, the monthly discussions led members of NPA to want to take action. 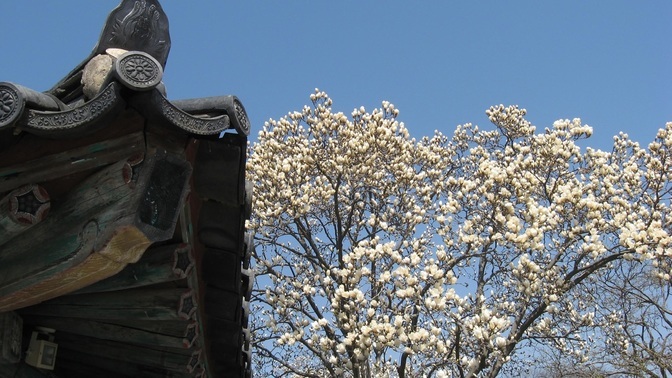 NPA’s past efforts include connecting and supporting other Korean adoptees and allies across the U.S., hosting events that highlight the complexities of adoption, and continuing to provide space for community building. NPA is now comprised of transracial & transnational adoptees from various countries of origin representing a variety of professional backgrounds working in Minneapolis/St. Paul. We meet bimonthly to move a larger agenda forward. NPA’s mission is to strengthen, cultivate, and improve the lives of adoptees by supporting critical discourse. Through solution-focused action, we advance adoptee justice by telling our own stories and collectively working towards systemic change. NPA's vision is that adoptees feel empowered and have access to history, knowledge, fair policy, records, and positive health & relationships. Members include Margie Andreason, Kurt Blomberg, Kyung Hoon Filla-Kim, , Elly Fireside-Østergaard, Yoon Jae Kim, JJ Koch, and Amber Turcotte.